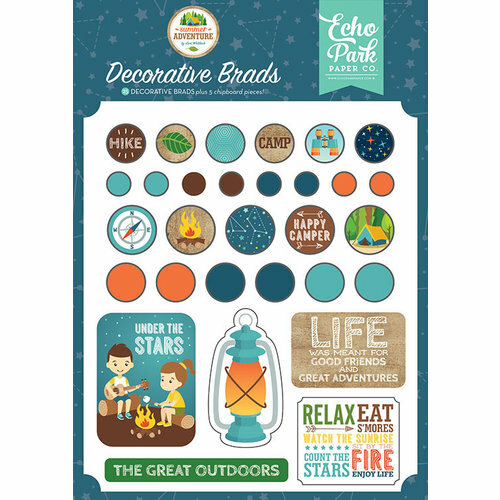 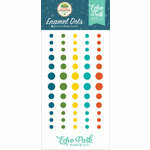 You'll be a happy camper and a happy crafter when you create with the Decorative Brads from the Summer Adventure Collection by Echo Park! 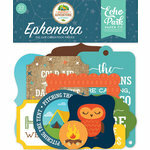 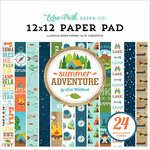 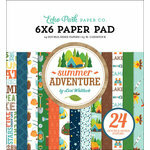 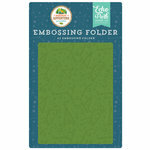 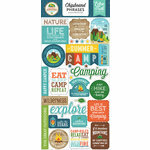 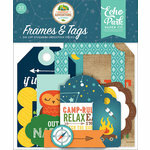 There are 30 pieces included (25 decorative brads and 5 chipboard pieces) in the set by Lori Whitlock. 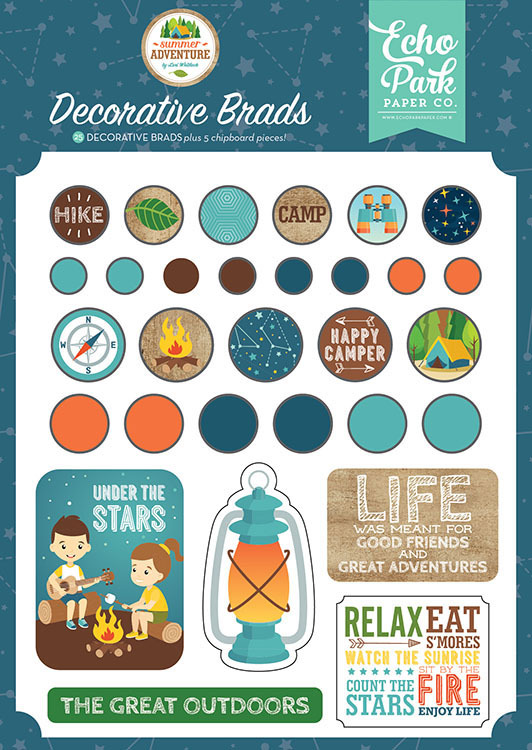 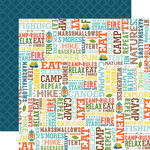 The pieces are blue, brown, orange and feature campfires, stars and more.